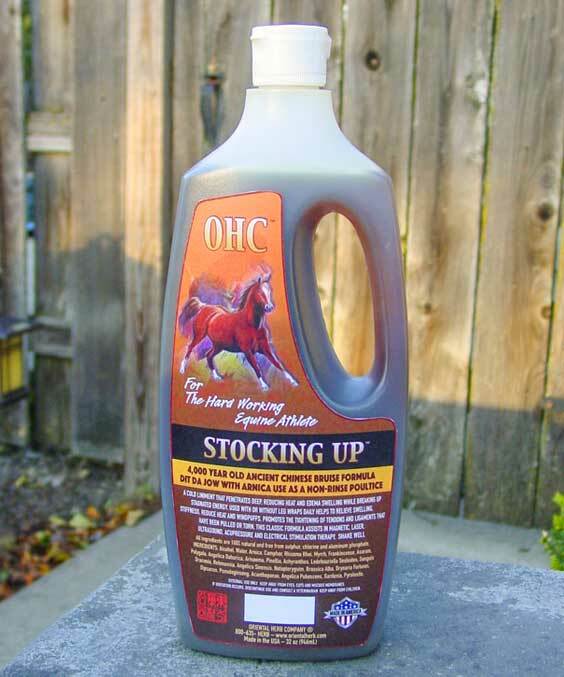 Home>Shop>Equine Liniments>Stocking Up 32 oz. 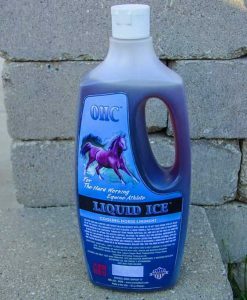 Help reduce Swelling in the Legs or Soothe your horse’s aching Muscles. 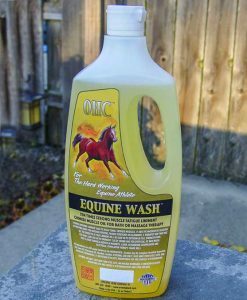 Stocking Up with Arnica – Horse Healthcare! Stocking Up with Arnica is a cold liniment that reduces swelling in the legs while it soothes aching muscles. Give Your Horse that Special Treatment! Stocking Up Dit Da Jow with Arnica has been extensively been tested and used on top hunters, jumpers and Grand Prix horses with no less than remarkable results! Created in ancient China by herbal masters, this formula uses hand selected high quality herbs that are dried, cooked and aged in the same fashion done thousands of years ago. All herbs are 100% natural and contain no added chemicals or pharmaceuticals. Herbs are heavy metal free, sulfur free and clean room environmentally prepared. The herbs are ground to a flour-like consistency so that they will give up their essence into solution faster. Improve the Performance and Well Being of your Horse with this Horse Healthcare Products. First, shake the bottle well. Use it as is from the bottle. The purpose of the liniment is to help to reduce swelling, treat bruises and reduce stiffness in joints. It is applied in a massaging motion in the area in need of recovery. 1) Isopropyl Alcohol – Helps to relieve minor muscular aches and pains due to over exertion. Opens pores for botanical oils to penetrate and activate. 2) Camphor – Invigorates the blood and alleviates pain. 3) Arnica Montana – This herb is known as the “fall herb” and is used mainly for injuries that result from blows where the skin remains unbroken. Flower tops from this plant are used for the treatment of bruises, joint stifnees, wounds and swelling. Chinese Herbs – Rhizoma Rhei, Myrrh, Frankincense, Asarum. Polygal, Angelica Dahurica, Arisaema, Pinellia, Achyranthes, Ledebouriella, Sesloides, Sanguis Draconis, Rehmannia, Angelica Sinensis, Notopteryguim,rassica Alba, Drynaria Fortunei, Dipsacus, Pseudoginseng, Acanthopanax, Angelica Pubescens, Gardenia, Pyrolusite, Lycopodium, Carthamus, Ligusticum, Zizphus, and Sparganium. Best stuff ever… eases sore muscles, prevents swelling, eases muscle and joint stiffness. Unusual scent, but that too suggests healing. Used it for years in practice as equine physical therapist. Use it in myself as well! 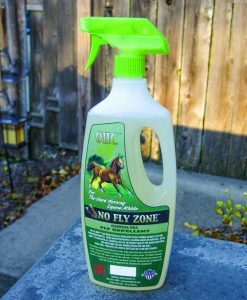 This is an amazing product for my horse!! I strongly recommend. I have used Stocking Up and Dit Da Jow products on both my horse and myself since 1996! I have my entire farm using it, and we really don’t use anything else on our performance horses. It’s equally effective as a brace after jumping, and as a first aid for swollen legs and injured tendons/ligaments.